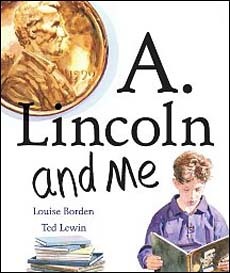 We love reading Abraham Lincoln biography books for kids! 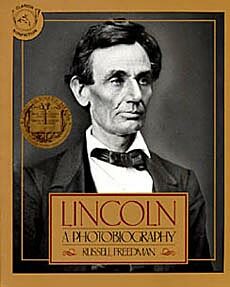 The more we learn about Abraham Lincoln, the more impressed we are by the strength of his character and convictions, his wisdom and foresight, his humility, and his tremendous desire to see the good in people. 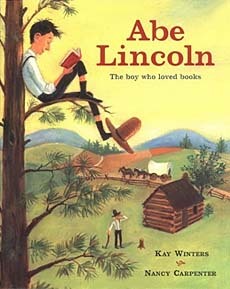 He truly is inspirational! 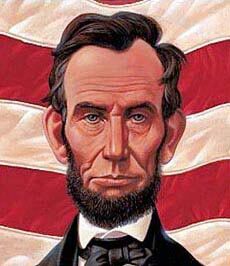 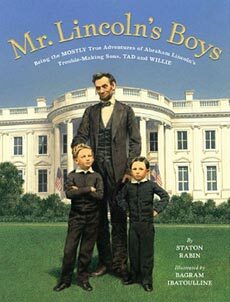 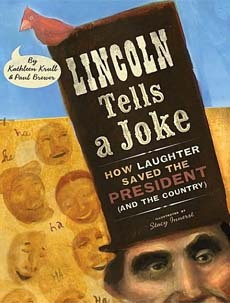 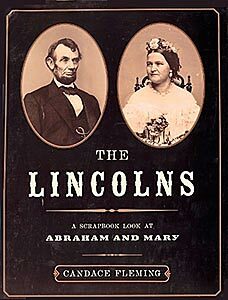 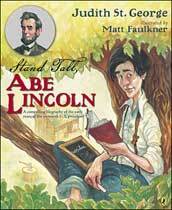 Below are the best Abraham Lincoln biography books for children. 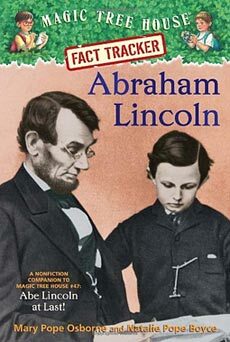 FYI: We also have kids biographies on George Washington, Benjamin Franklin, other founding fathers, and Theodore Roosevelt. 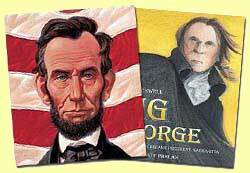 To see these booklists, please click here. 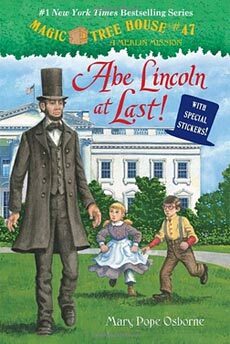 Looking for kids books on Abraham Lincoln? 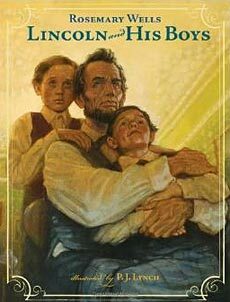 Just $2.75 each! 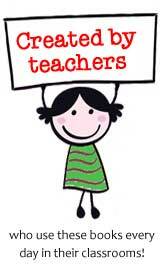 Save 50% or more off retail! 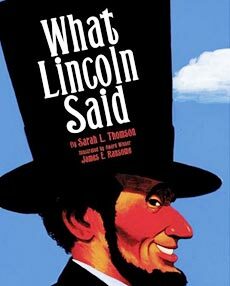 Perfect for supplementing American History lessons or for reading aloud around President's Day. 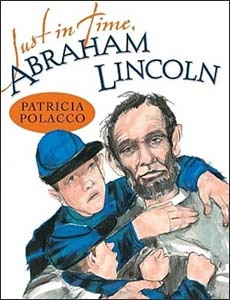 We teach early childhood, so books for upper elementary and middle school are a little out of our area of expertise. 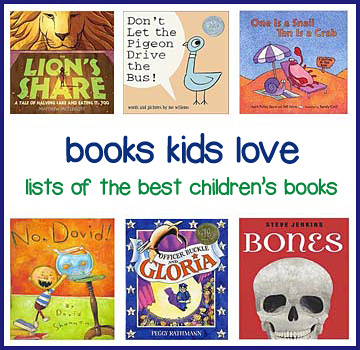 However, we know some of you may have come to this page looking for books for this age group. 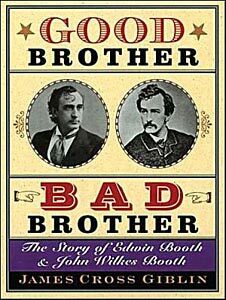 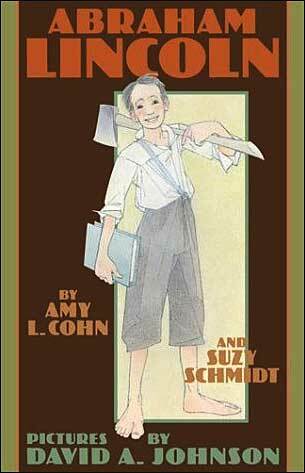 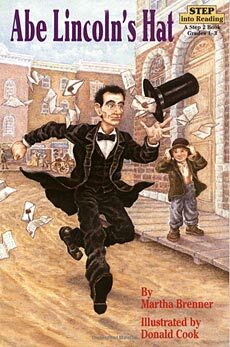 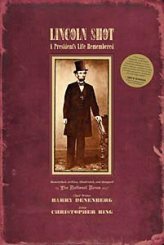 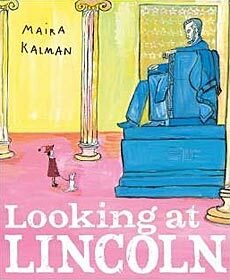 So, in compiling this list of the best Abraham Lincoln biography books, these books seemed to rise to the top of the list for older kids. 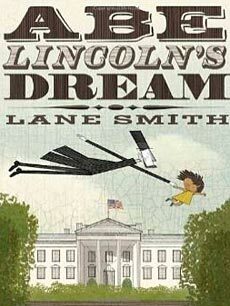 They got great reviews, and some even won Newbery Awards and other major book awards. 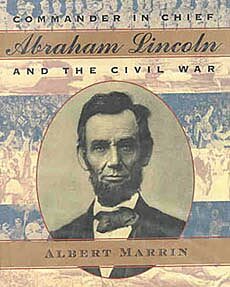 We don't have full reviews for most of these books, but hopefully you can find more information on Amazon. 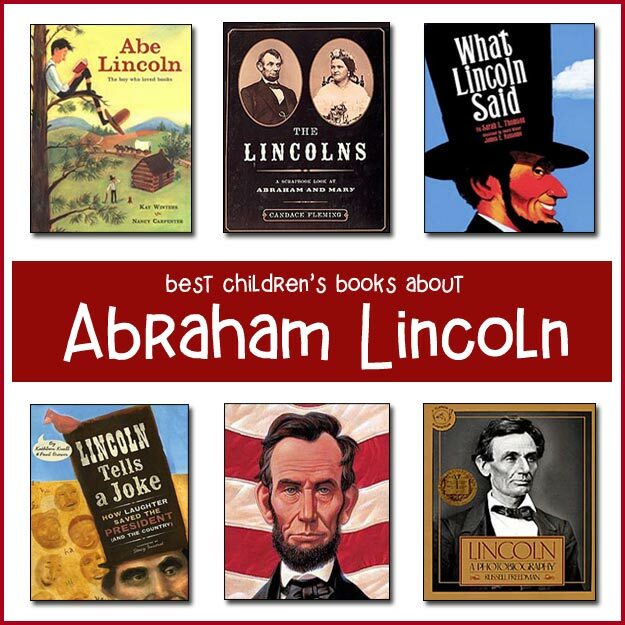 We hope this list helps you find a great Abraham Lincoln biography. 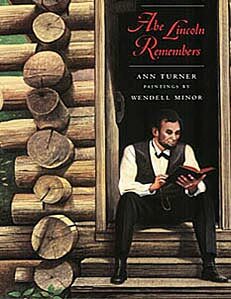 These books are truly all well written, do an excellent job of humanizing the man while also communicating how amazing he was, and they're a real treat to read. 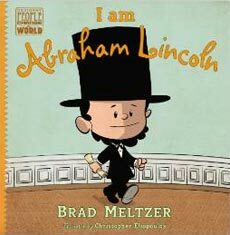 One cannot help but feel motivated to be a kinder, wiser, more compassionate person after reading these excellent Lincoln biographies!